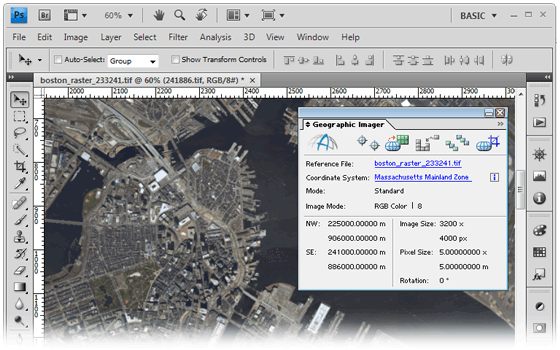 MAPublisher 8.1 for Illustrator is powerful map production software for creating cartographic-quality maps from GIS data. 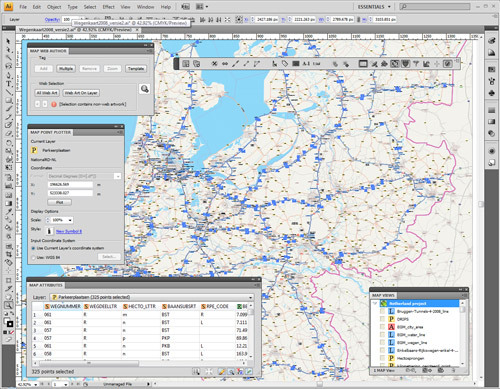 Developed as a suite of plug-ins for Adobe Illustrator, MAPublisher leverages the superior graphics capabilities of this graphics design software for working with GIS data and producing high-quality maps with efficiency. Continue reading about 8.1 upgrade at Avenza . . .
MAPublisher® LabelPro™ offers advanced labelling capabilities beyond those available in the standard MAPublisher Feature Text Label and the MAP Tagger Tool, including a sophisticated and user-friendly rule-based and collision-free placement engine. 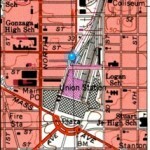 The MAP LabelPro engine contains sophisticated algorithms based on EZ Label technology from MapText Inc. 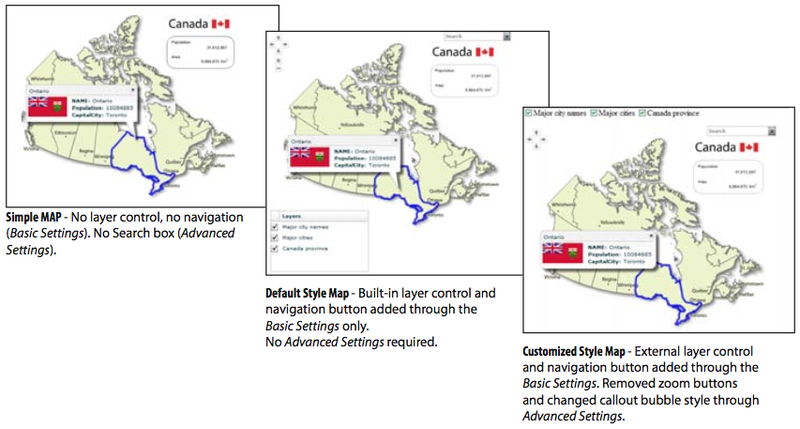 It solves many of the most common map labelling problems such as complex conflict resolution across multiple layers, the ability to specify data as obstacles and the ability to create complex labelling conventions using user defined rules. 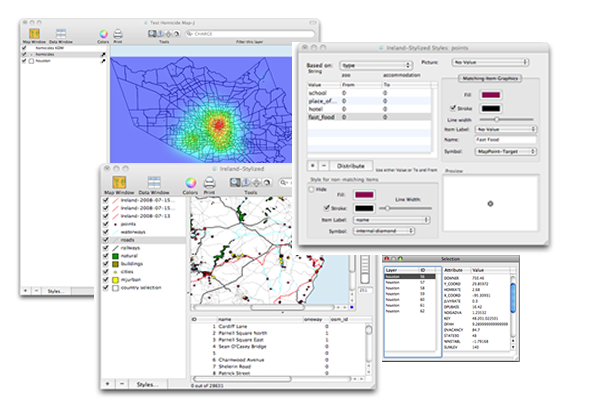 MAPublisher LabelPro uses map attributes, rules and styles for labelling which provides a great level of sophistication and control. 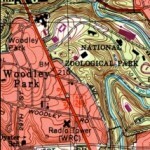 Map layers may be assigned an order of priority for labelling and set as label obstacles. 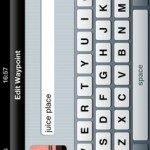 Labels can be placed on any defined text layers, unplaceable layers can be ignored or placed. 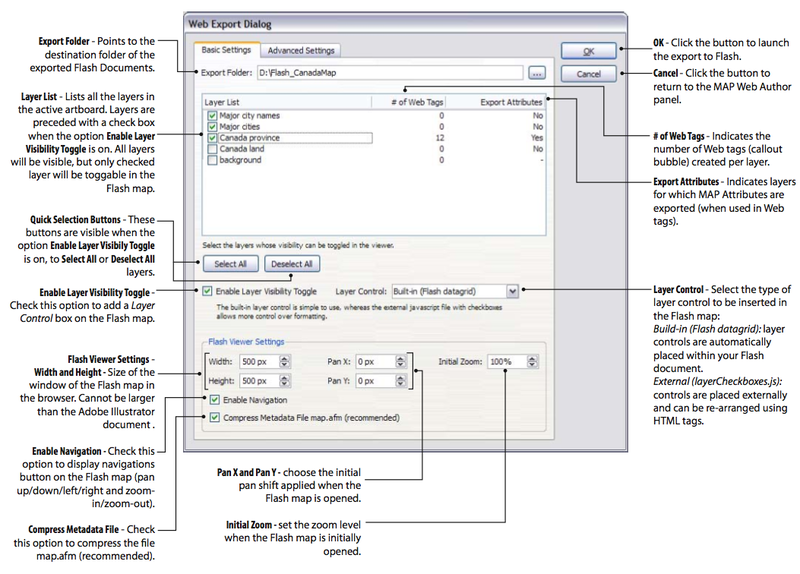 Placement rules and styles can be saved to a file and imported or shared over a network. 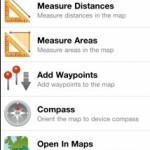 Users can use the following rules and placement options to place the text on their maps. Continue reading about LabelPro at Avenza . 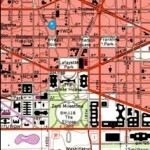 . .
Cartographica has a wide range of data import capabilities, nearly assuring that you can turn your data into maps. 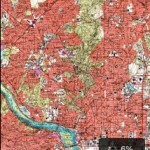 Bring in your georeferenced raster data (like orthophotos and satellite imagery), your vector data from almost any source, or even CSV text files. A more complete list of imported and exported formats is available. This is a Macintosh, and you’d expect fast filtering of data. 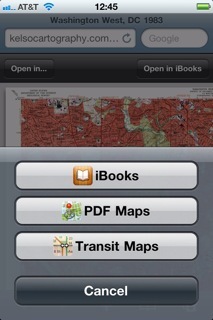 With Cartographica, you get just what you’d expect. Using the search box, you can filter on any field. If you like, you can use expressions like > and < to filter numeric data arithmetically. 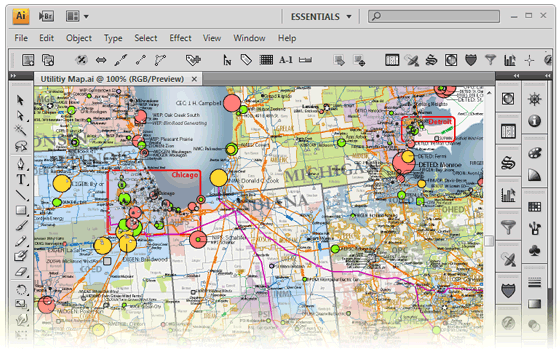 Cartographica now provides sophisticated print layouts, including the ability to put multiple maps on the same page, overlay scale and legends, or keep them aside, and add text notations. 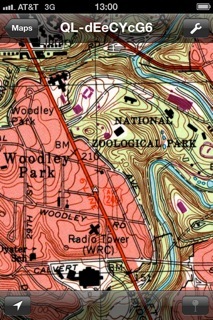 Even have multiple copies of the same map on a page with different zoom levels and extents. 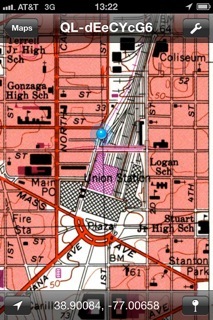 Styles define what layers should look like in a map. Easily put together a simple style based on fill and stroke colors, or create a sophisticated style set for a layer allowing easy identification of features with different attributes. 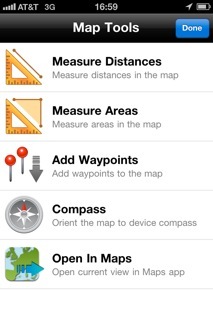 Need to define geometry for your map without exact coordinates? 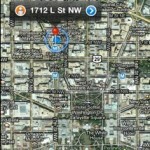 Cartographica lets you create a new feature, or edit an existing one with ease. Just double-click and move the control points. Styles and related information follow right along. We believe that exploring geospatial data should be risk-free. Why should you have to live with every change you make? Cartographica’s ubiquitous undo capabilities means whatever changes you’ve just made… you can undo them… and then put them back. Take advantage of the sophisticated graphics you love on the Macintosh by using transparency to see through one level of data to the next. It is, of course, adjustable on a per-layer (or per-feature basis when you are using complex styles). 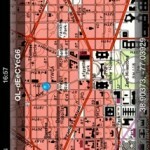 You can even make a raster layer transparent (or any part of it), in order to enhance visibility of your crucial data. 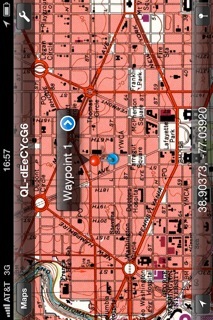 Look at your data and map at the same time. 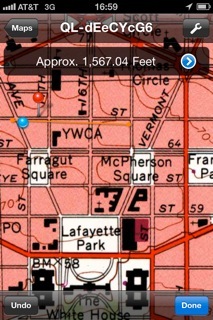 Zoom in and filter the map and the data view follows. 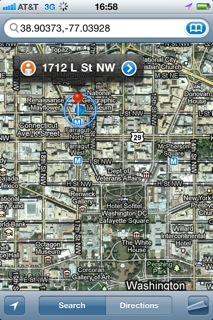 Scroll around and select features in the data set and they are hilighted on the map. Visualize your data your way. 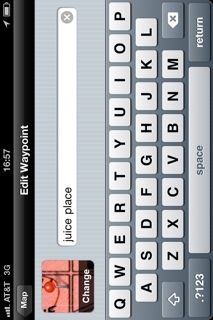 Don’t want to give up screen space for the data view? That’s fine, just drag it shut, and then open it when you need it again. Got addresses? Load up a reference file (such as those available free in the US from the US Census Bureau) and you’ll be mapping the addresses of your data in minutes. 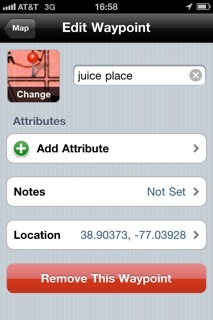 Cartographica will take addresses from lists in text files, tables in databases, or even your Macintosh Address Book. 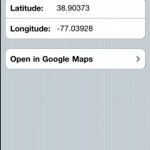 If you need to load up field data from a variety of GPS devices, go no further than the File menu. Using the GPS import modules tested over the last three years in our free LoadMyTracks software, we can import waypoints, routes, and tracks directly from hundreds of devices, including those from: Garmin®, Magellan®, Lowrance®, Sony®, and others. 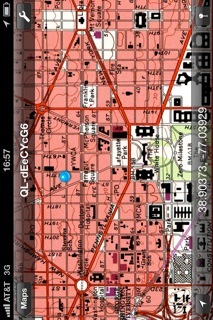 And, if your device isn’t directly supported, it can import the data using GPX files (the standard for GPS information). Is your source data stored in a database? 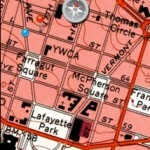 Cartographica can load data directly using ODBC (the standard for database exchange) and geocode it, join it to existing table data based on keys, or just import it as points with X and Y or latitude and longitude. No more multi-step processes and complex multi-program importing. There’s lots of good data available on the Internet. 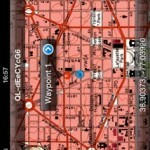 Getting data from a Web Map Server into your map document is a snap. Just load up the area you’re looking to cover and select the Map Server. 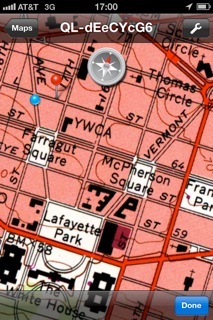 Cartographica will do the rest, from matching the coordinate system to testing the boundaries, to warping the graphics if necessary to meet your current CRS. There’s a lot of data available out there, but often each layer is coded with a coordinate reference system that is specific to its producer’s own needs. 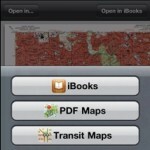 Cartographica understands that, but doesn’t let that get in the way of making the data easy to use. Although you can change coordinate systems in existing layers, we’ll be just as happy to do the conversions behind the scenes (for raster as well as vector data) in order to make sure your layers match up. Read more at MacGIS.com . . .
Republished from MacNN and Avenza. 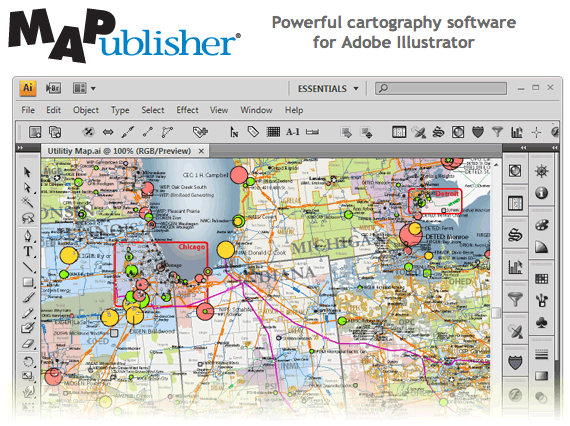 MAPublisher 8 introduces the MAP Web Author tool that exports Adobe Illustrator documents with GIS data to interactive Flash maps, fully completed with callout bubbles, rollovers, layer control, pan and zoom controls, and with all the underlying GIS attributes intact. 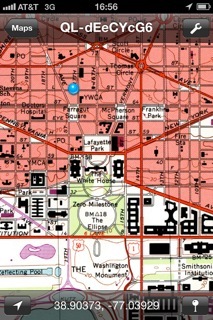 As with the other MAPublisher functions, MAP Web Author is a completely built-in to Adobe Illustrator. Therefore, users are not required to have Adobe Flash installed to benefit from this tool. Several Customization Options. View larger. MAP Web Author Panel. View larger. 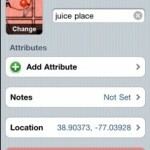 Web Tag Template (HTML formatting of GIS attribute data for that object). View larger. 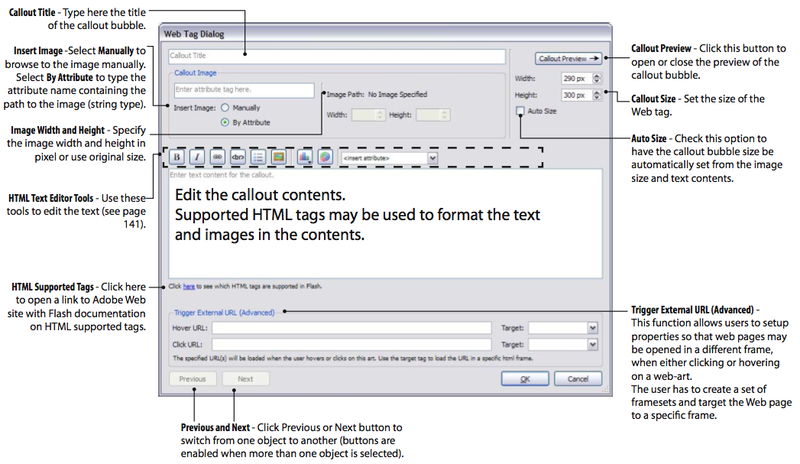 Web Tag Dialog. View larger. Export to Web. View larger.